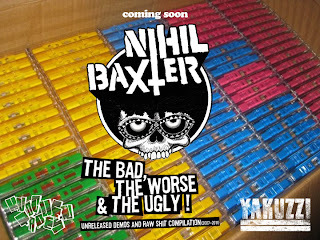 This are the first demorecordings of Nihil Baxter from the year 2007. Not sure when exactly but it had to be in the first 2 or 3 months of NxB's existence. This was never released but on the myspace audio player for a while. Unfortunately you couldn't hear the basstrack on the original so bassguitar was additionally rerecorded in 2012. 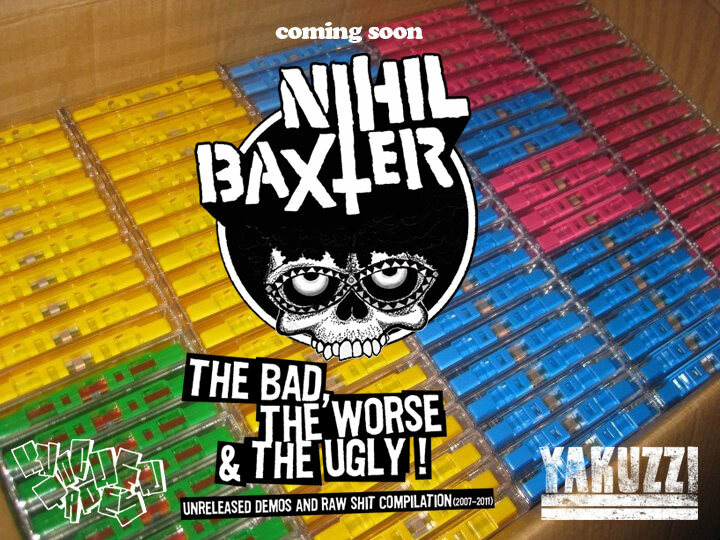 This 7 songs will appear on "The bad, the worse and the ugly" a tape compilation with 68 more tracks from rehearsal-tapes and other unreleased songs on yakuzzi and knochentapes.